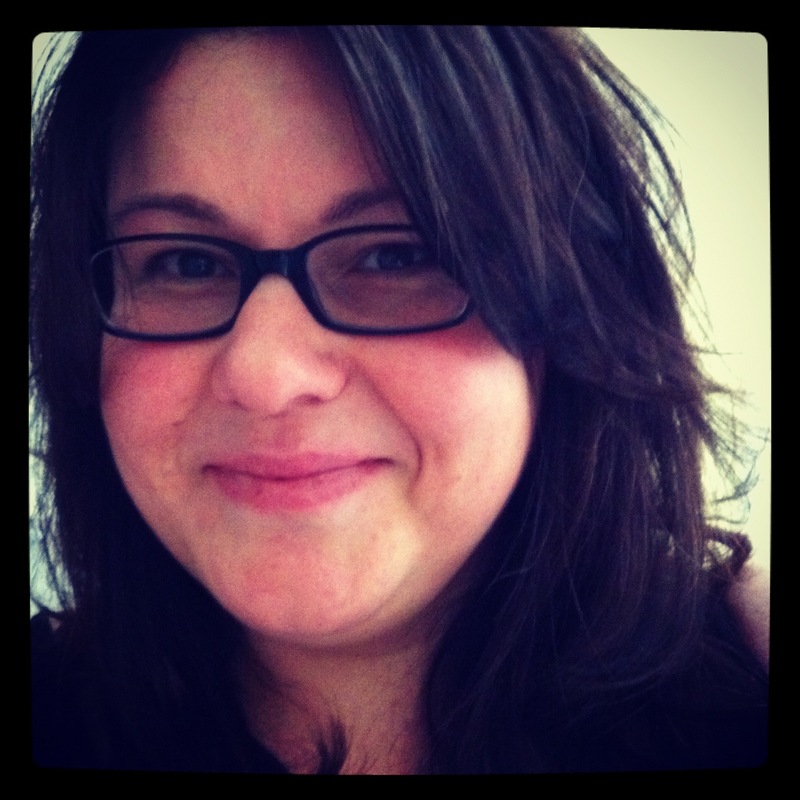 Mary-Lynn is a Senior Product Manager with fifteen years experience in academic publishing. She's launched products ranging from an online, in-minutes, delivery service for scientific articles to large corporations to a computer science review journal read by students worldwide. Her work sits at the intersection of products, process and people and her focus is bringing new products out of small companies. Famous for drawing a workflow diagram at the drop of a hat and using post-its to organize Thanksgiving dinner, Mary-Lynn's success comes from being super organized and leading teams with a keen interest in getting things done. Her commitment is to simplification and communication and she savours that moment just before a new release is pushed out. Looking forward to where her career is headed, she's interested in the next level of client services and in engaging in a deeper relationship between products and the people who use them. For a different perspective, she also runs a business services company called BrightLight Services where she can explore and experiment with new ways of working collaboratively with creative entrepreneurs and freelancers through personalized coaching and operational support. Mary-Lynn is a Canadian transplanted to Northern California. In her spare time, she throws large rocks down sheets of ice and yells "Hard! Hurry!" at people, this time for free. Her Instagram is full of cats, as required by law. She really, really likes toast.